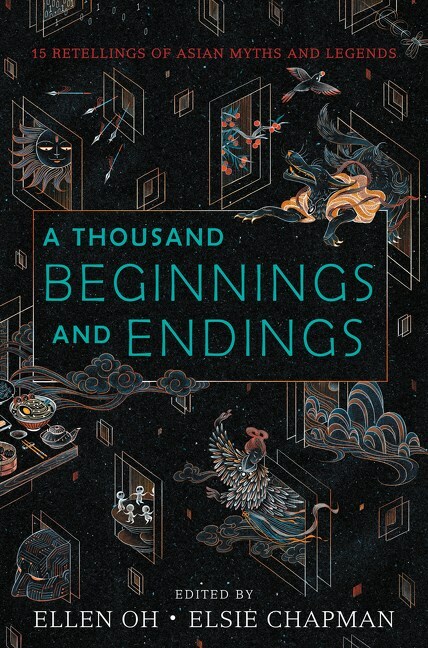 Short Fiction Watch: Aliette de Bodard in A THOUSAND BEGINNINGS AND ENDINGS | Zeno Agency Ltd.
Aliette’s latest release is the critically-acclaimed novella THE TEA MASTER AND THE DETECTIVE, published by Subterranean Press in the US, and available in eBook via the JABberwocky eBook Program. 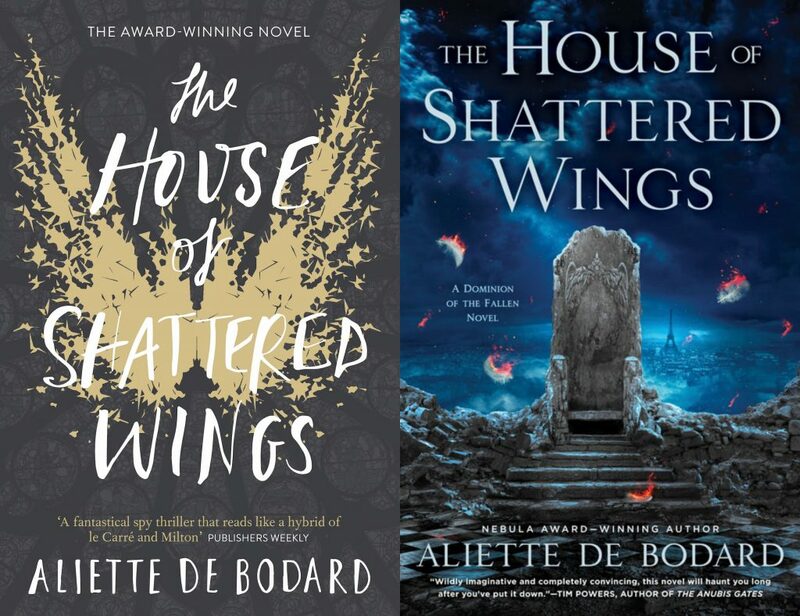 Aliette’s latest series is the Dominion of the Fallen, currently at two books: THE HOUSE OF SHATTERED WINGS (winner of the BSFA Award for Best Novel, and Locus Award finalist) and THE HOUSE OF BINDING THORNS. 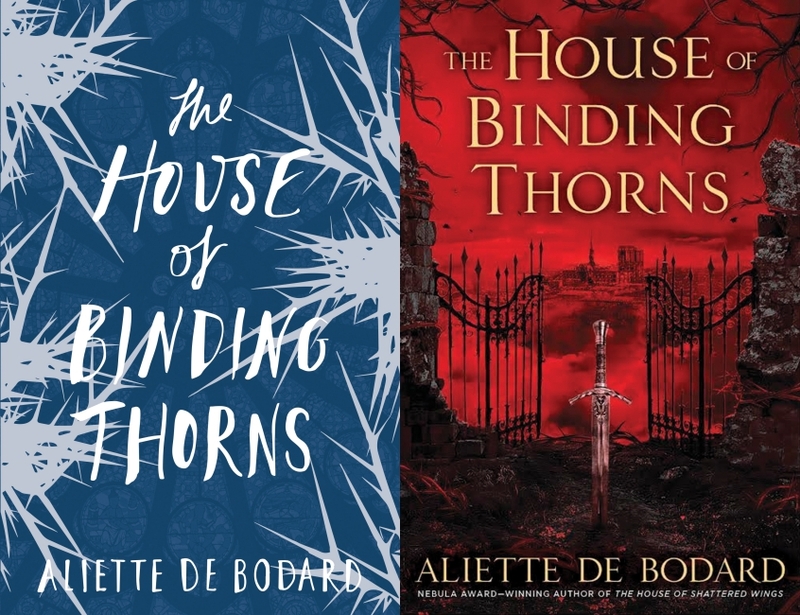 The series is published in the UK by Gollancz, and in the US by Roc Books. 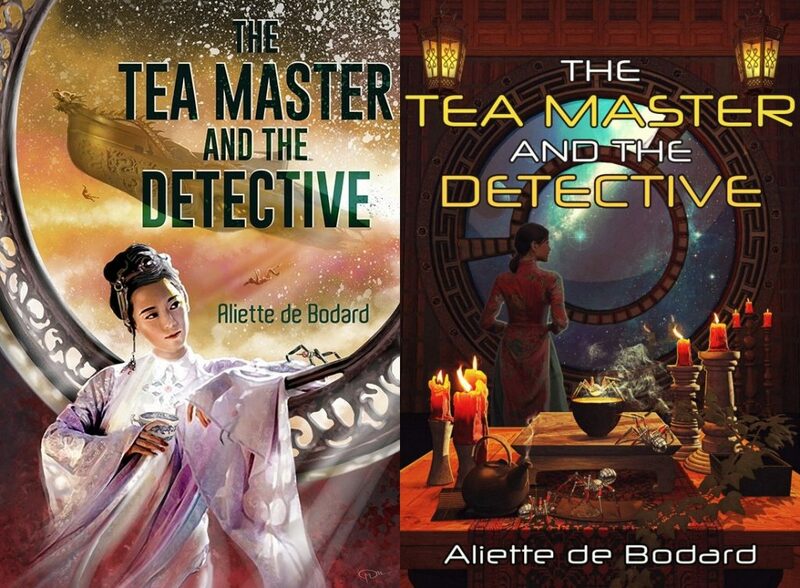 previous: The 7th Doctor’s OPERATION VOLCANO continues apace!